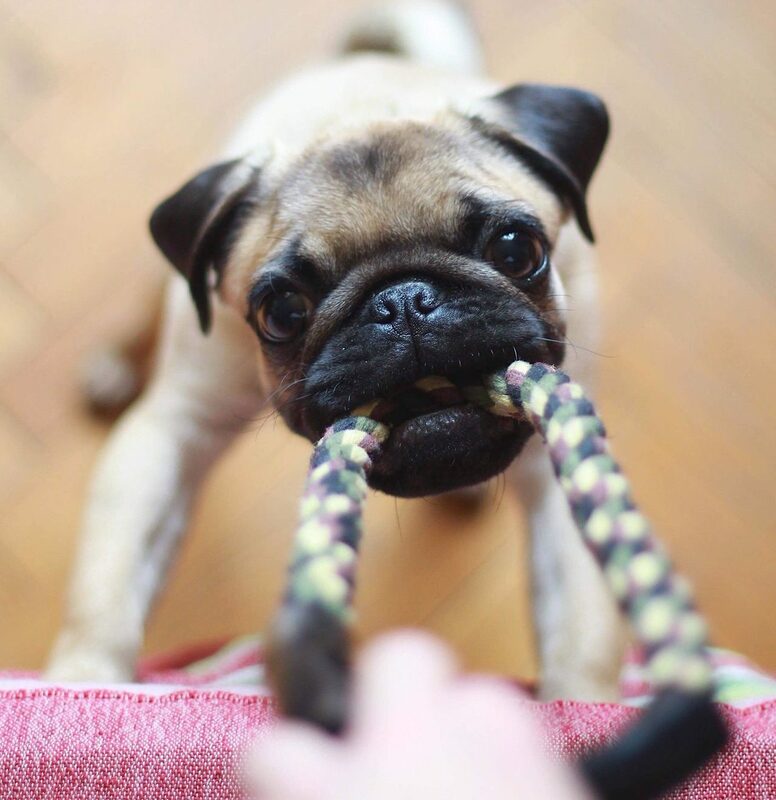 Pugs have great temperaments, love human companionship, are a great match for apartment living and have royal ancestry. They are a close second to Frenchies as most photographed breed on social media! Their squished face that makes them look like a baby can also bring with it some severe health problems. By the way, a group of pugs is not a “Pack”, but rather a “Grumble”! How cute is that! With origins in Imperial China, pugs have been treated like royalty for centuries. Initially favoured by Chinese Emperors where they ranked as or more important than the Emperor’s wives. Later pugs became popular with European royal families with Queen Victoria breeding pugs herself. It is no wonder they love being waited on. Colour: Generally fawn or black. Life Expectancy: 11 years on average but can easily live to 15 years. Generally great with children, cats and other small animals. This is both because of great temperament as well as being robust for a small dog. Chilled companions that crave attention and praise. Playful, ridiculously funny, lazy as. Stubborn. Willful. Might train you into giving treats to get what you want. Love food, and often struggle with exercise due to breathing problems so weight can be hard manage. Don’t cope well with hot weather. Not great swimmers either. Harder than normal to house train, and may just refuse to toilet outside in wet weather. Crate training is recommended. Brachycephalic Airway Obstruction Syndrome leads to over-heating and heat stroke. Many end up having operations to try to improve their breathing. Eye trauma, eye ulcers, eyelid entropion. Skin infections in folds of skin on their face. 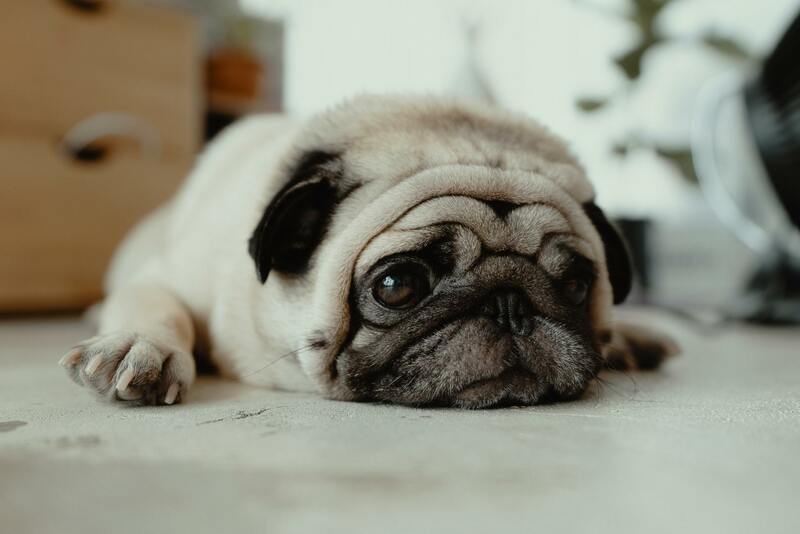 RSPCA and the Australian Veterinary Association are currently running a campaign to make sure people are aware of the common health issues of breeds like Frenchies, Pugs, Bulldogs and Boston Terriers. 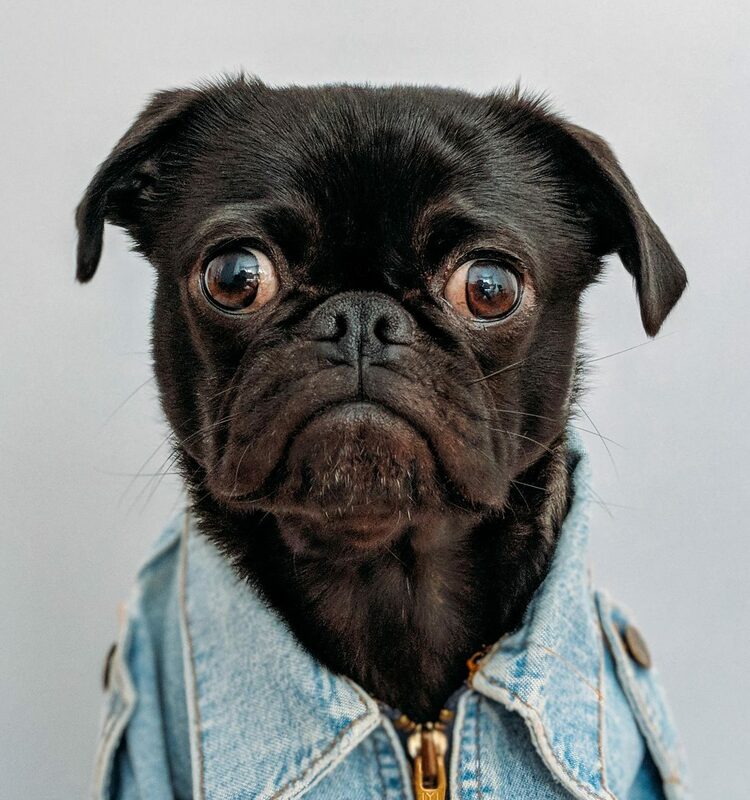 There is a Victorian pug rescue and also a broader area pug rescue that you should check out if you think this is the right type of dog for you. Find info on other dog breeds or on getting a dog in general. Doug never had a dog growing up but as soon as he stopped moving around knew he needed a dog in his life. Enter Snoop the Beagle. 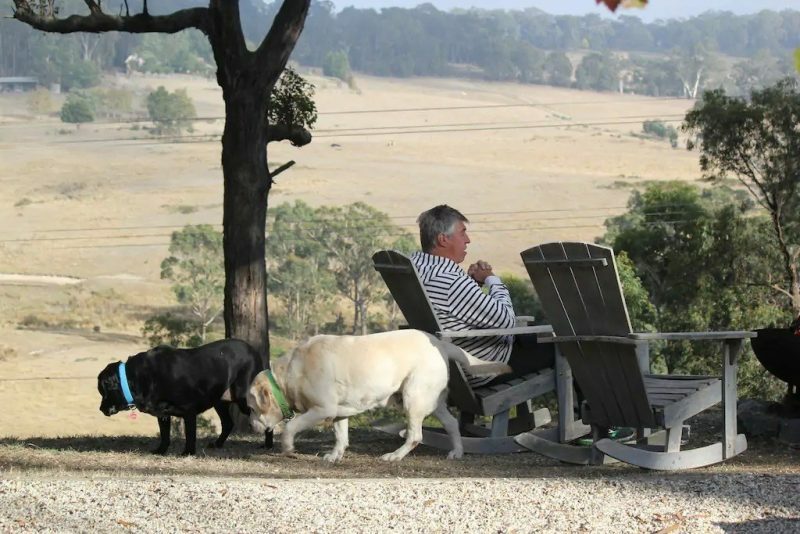 Doug worked for 7 years designing and making dog treats and food for some of Australia's best brands. Now a Co-Founder of Scratch Pet Food. 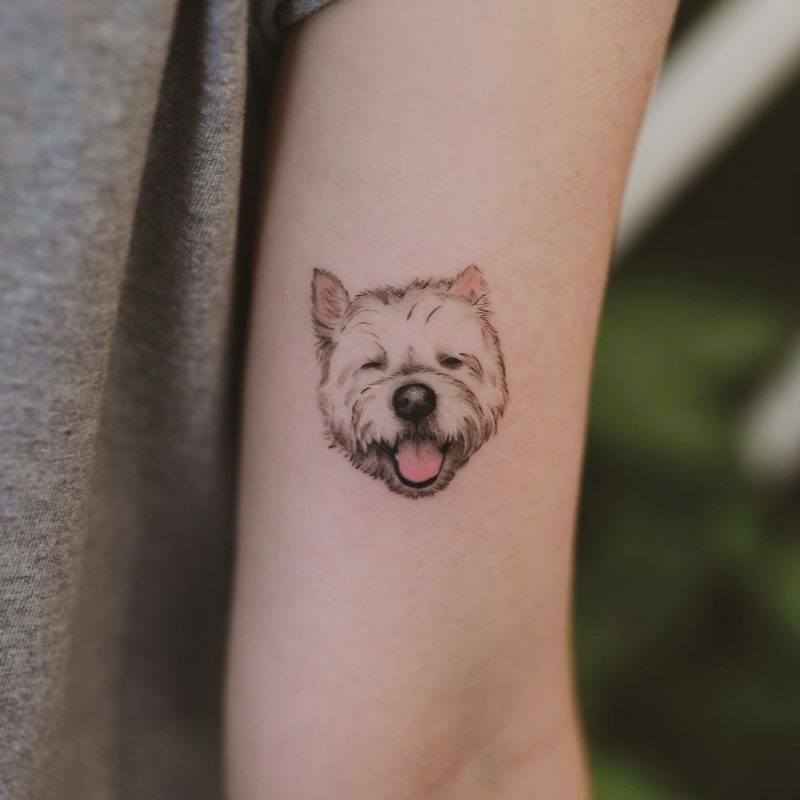 Would you get a tattoo of your dog?